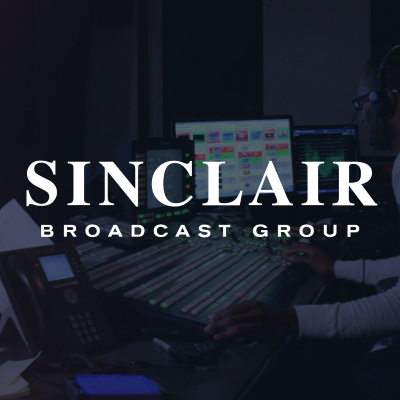 The proposed deal to make the country's largest owner of TV stations even bigger, expanding its reach to nearly three-quarters of U.S. households, looks all but dead after FCC chair Ajit Pai expressed skepticism about Sinclair's plans. As Politico's Margaret Harding McGill explains, "the story of how Sinclair's deal ran into trouble, despite its considerable sway in Republican-led Washington, is a tale of stunning hubris, according to officials inside and outside the FCC who watched the drama unfold. The broadcaster needed to sell stations to stay under federal media ownership limits, but instead it aggressively pushed proposals that would have left it in effective control of some of those spun-off outlets — raising alarms at an FCC that had already relaxed some ownership rules to the company's benefit."